We love a great nights sleep, waking up feeling fresh and ready for the day. 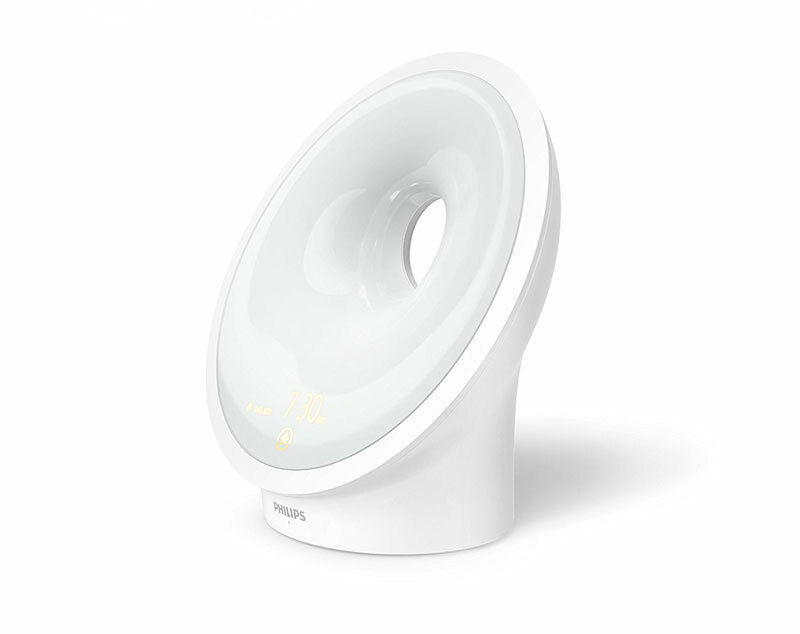 We tell you all you need to know about the best sunlight wakeup lights and which to get in our reviews of popular brands from Philips and Lumie. 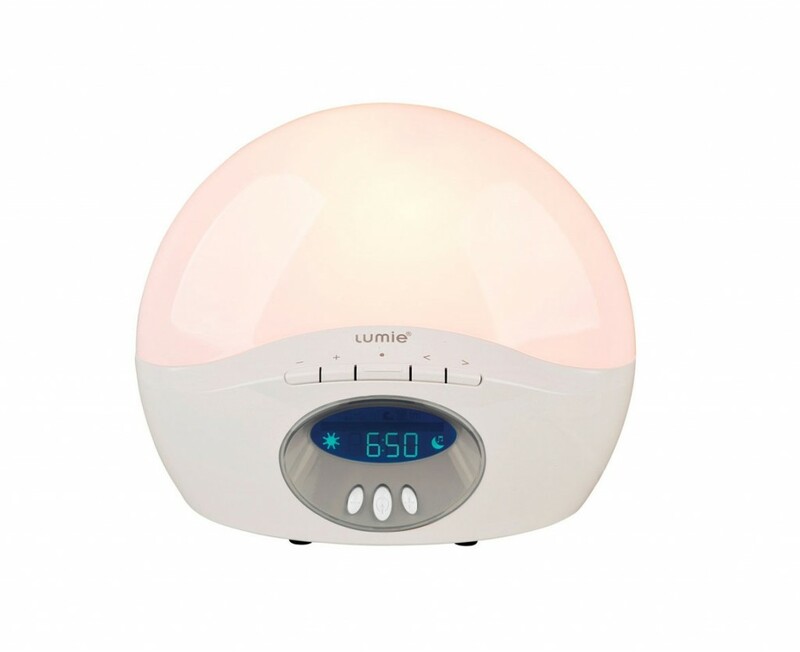 We review the best sunrise wake up alarm clocks on the market from popular brands including Philips, Lumie and BioBrite. Sunrise lights are the perfect way to wake up and start the day with, gently waking you up from sleep helping you feel refreshed and energised for the day ahead. There is something beautiful about waking up naturally to the sun or break of dawn. It is different from when an alarm wakes you up too early. The feeling of waking up while still sleepy or in the middle of a dream, is annoying. 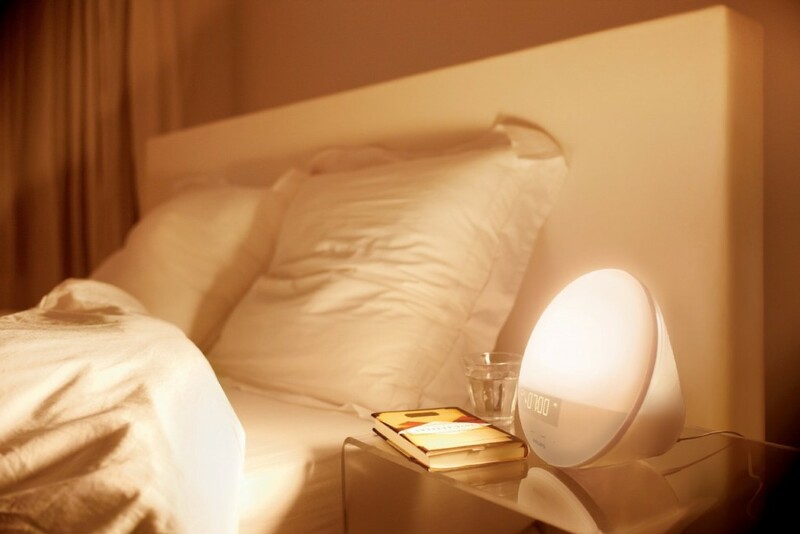 A wake up light is a perfect alarm clock and the best way to wake yourself up in the morning. It radiates low intensity light at first and then increases the intensity with time. It is a replacement for setting several alarms that do not work. It is very useful during cold weather such as winter and fall. It does not feel like normal alarms that are a nuisance and interrupt sleep. Recent studies also reveal that waking up to the sun and to natural light is healthy. A wake up light steps in as the sun, when there is no sun and is a gentle way to wake up in the morning. Check out this article on the BBC ‘Can ‘light nutrition’ help us beat the January blues?‘. How do Wake up lights work? The bright light is a natural cue for the body to reduce the production of sleep hormones such as melatonin slowing waking you up while encouraging you to increase the levels of cortisol in the body so you feel a wake and ready for the day at dawn. We have a full in-depth article on how and do the sunrise light alarms work here. This video is by Philips and shows how they work and how easy the Philips sunrise lamps are to use. On your Sunrise Simulation alarm you will set the time you wish to get up, let’s say 6.30am. You wake up alarm will start to brighten up like a sun rise about 30 minutes before depending on the clock, so at 6am your light shall start to shine starting off very low and slowly over 30 minutes become brighter and brighter. 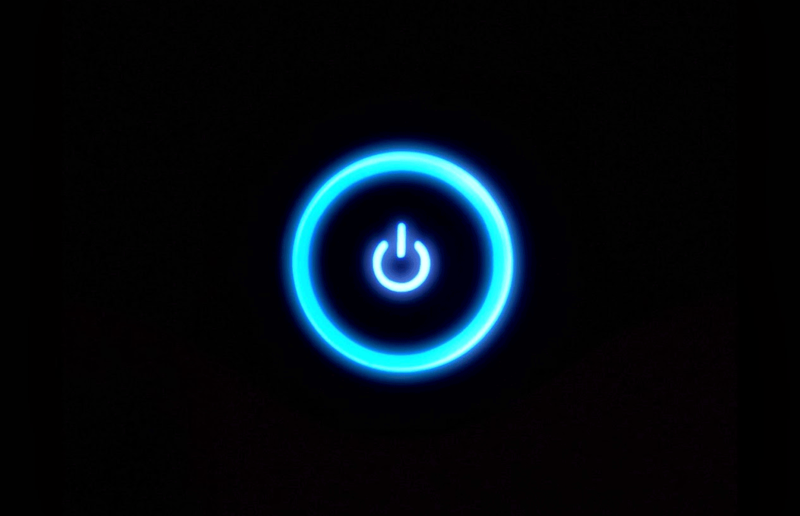 By becoming brighter over a 30 minute period your body will adjust know to stop sleeping and to start preparing it ready to get up gently, there is no shock bright light or beeping. It is about gently waking you up. In the summer months you may be woken up early as the sunrises at 5-6am, with bright lights shining through the curtains, the light is causing you to wake up so to prevent this you may have added a black out blind. Creating a dark room to sleep in is great, however using a black out blind or evening winter mornings it will be very dark and the natural sunrise won’t wake you, so this is where a Wake-Up Light Alarm with Sunrise Simulation helps enormously. We check out some of the best wake up and sunrise lights on the market from leading brands such as Lumie and Phillips. 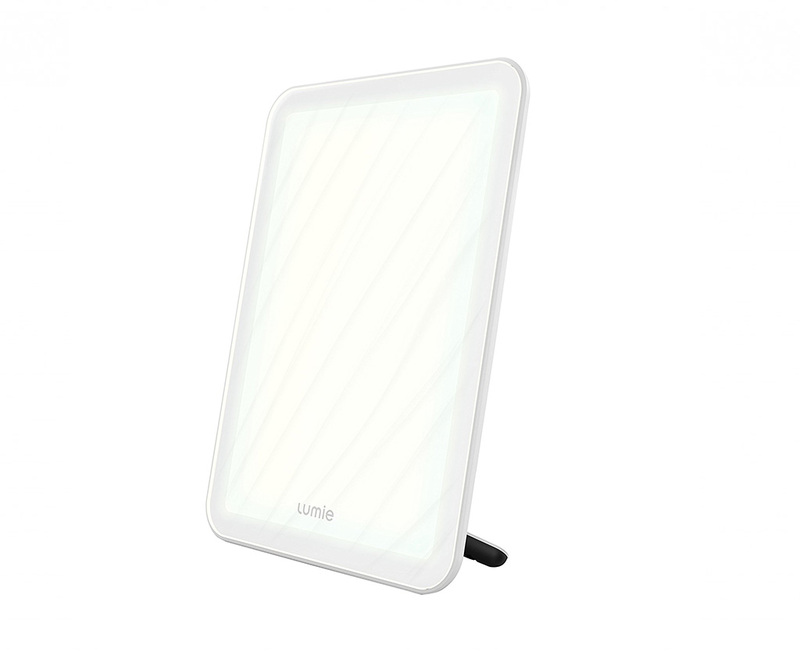 Not sure which one is for you, then check out our article Lumie vs Phillips here. Sunrise alarm clocks can help you and your body clock, helping you wake up feeling energised and refreshed ready to take on the day. Anyone can benefit from sunrise lights. 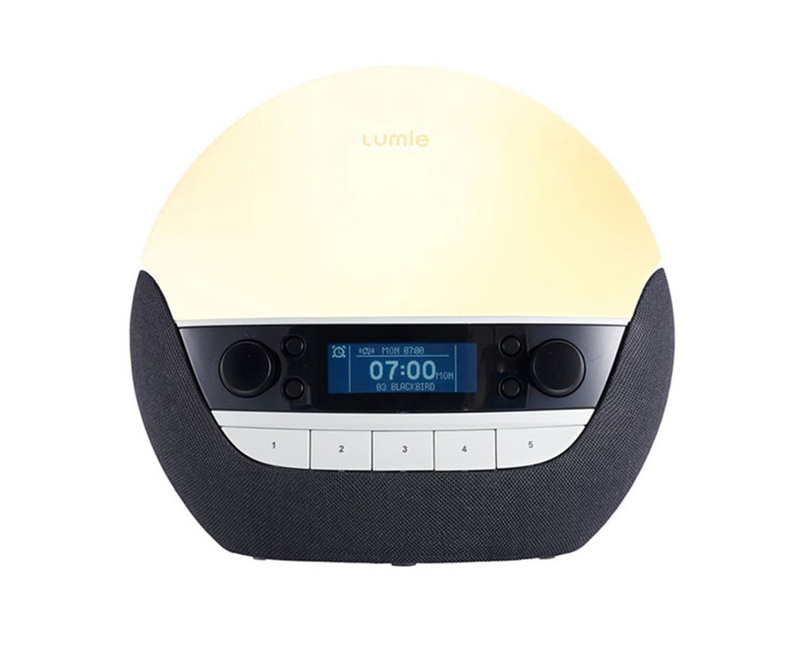 If you would like to wake up early, before the sun is out and also want a pleasant wake up experience, then you need an alarm clock that simulates rising sun. They simulate the experience that the sun gives during wake up moments. 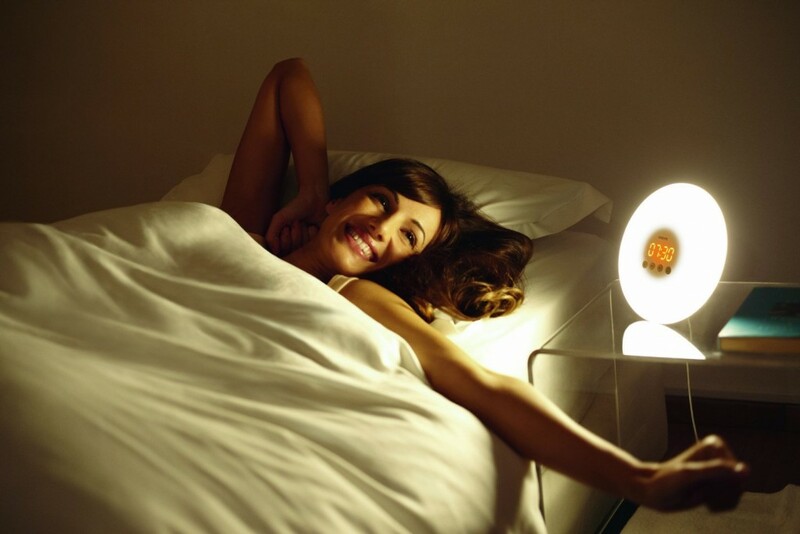 They create a warm glow that eases the wake up in the morning process. The sunrise lights are also important to those living in cold weather conditions and cannot rise up to the sun. This alarm clock light works in place of the actual sun. The sunrise lights change the wake up experience. They transform the sullen wake up experience into a natural, clear-minded and optimistic one. View Best selling sunrise alarm clocks in the UK. What if I don’t wake up?! Most, if not all sunrise wake up clocks have a back up alarm, when the light is at its brightest and it is time for you to get up then an alarm will sound. By this time though you should be awakening naturally and be ready to get up, however it is useful for piece of mind and also incase you really do oversleep! How Do Wake Up Alarm Clocks Help? The normal wake up alarm clock bothers most individuals and they find themselves hitting the snooze button several times. The unexpected harsh noise of the alarm distresses the body. The body then goes into fight or flight response mode and generates adrenaline. A sunrise light on the other hand is a friendly wake up call. It is an alarm clock simulates rising sun. It gets you out of sleep gently. It brings you out of deep sleep and then gradually makes you awake. The alarm clock light makes the eyes to recognise some light even when closed. You first sense low intensity light which subsequently increases in strength. The escalation of the intensity informs the body that its morning and that the sun is coming up. The pineal gland reacts to this and moderates the sleep hormones. It hampers the generation of melatonin which causes sleep. This is how you wake up gently to the alarm clock light. Absence of the sun or its equivalent means that an individual wakes up first, then starts the processes of dealing with sleep. This therefore causes grumpiness and other winter blues where a SAD lamp maybe useful. The conventional alarm clock is a disruption. It wakes you up feeling stressed. This is why some even wake up before the alarm goes off. The alarm clock light works differently. It wakes you up in a process which results in more energy, productivity and in a good mood. 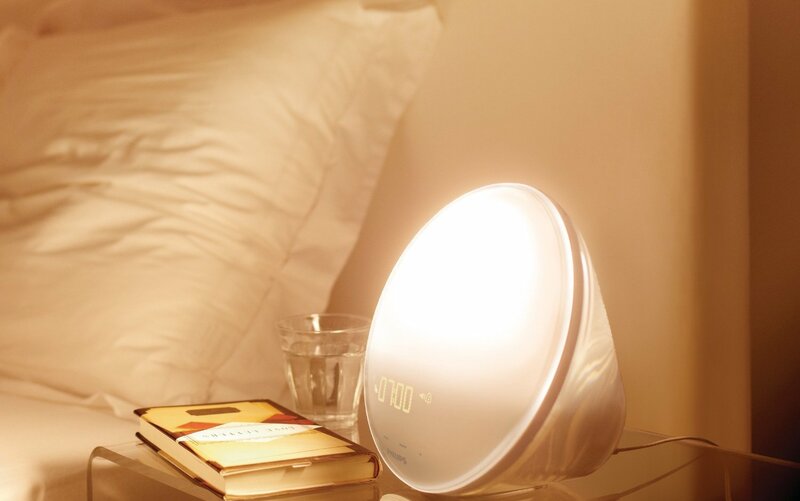 These sunrise lights are a gradual light alarm clock and have a way of making the wake up process feel natural. The combinations of the light and the effect of nature sounds, create a favourable wake up in the morning light environment. 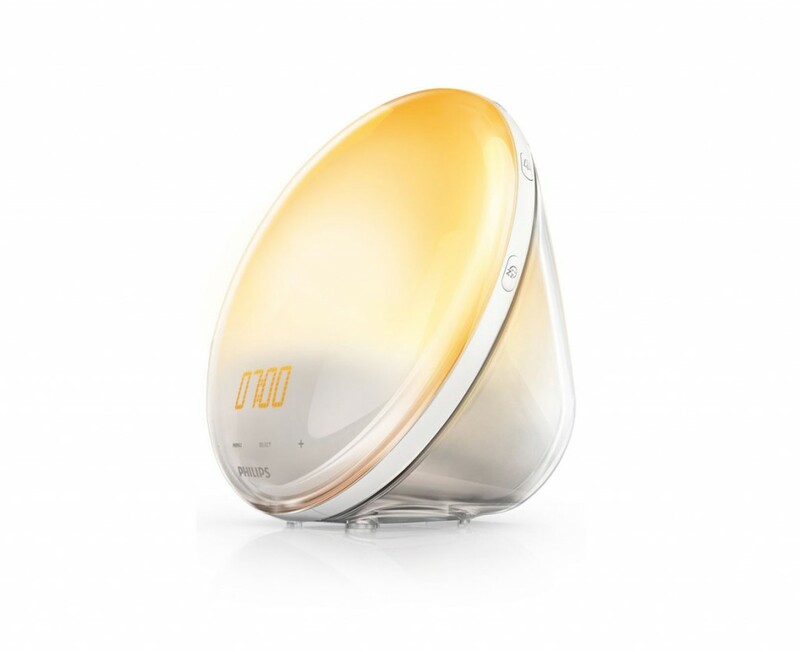 The Philips wake up light, for instance, wakes you up to beautiful dreams that guide you to wakefulness. Philips Wake-up Lights are clinically proven to work with 92% of users agreeing it makes it easier to get out of bed. There are also hundred of reviews on site like Amazon from verified customers with positive scores and comments. 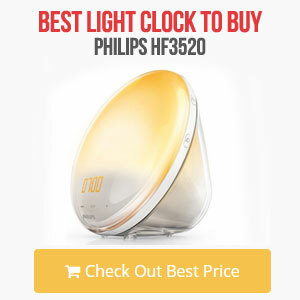 We compare popular Philips light alarm clocks and Lumie models to help you decide on the best natural light wake up alarm clock for you. 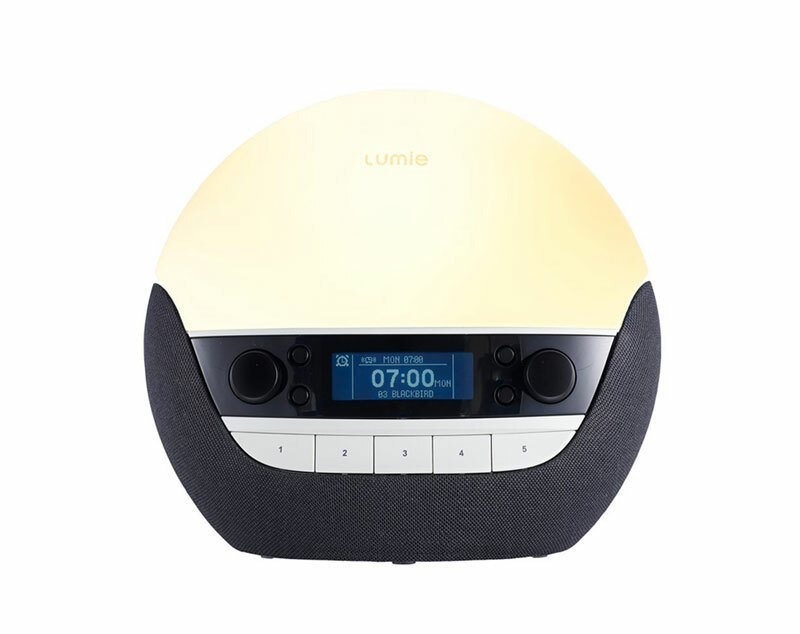 We check out some of the best light alarm clocks on the market, from the LUMIE BODYCLOCK STARTER 30 to the LUMIE BODYCLOCK ACTIVE 250 WAKE-UP ALARM CLOCK. 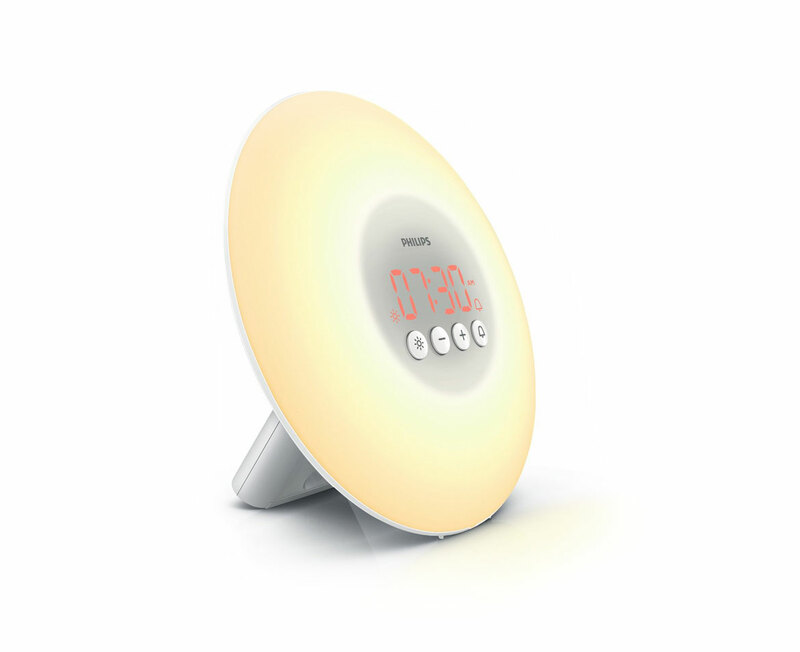 We also take a loot at models from the very stylish and popular Phillips wake up light range. Read our in-depth article on how the sunrise light alarms work here and my experience. Find the best sunrise alarm clocks in the uk and the best selling models that you can buy online from sites such as Amazon, Costco or Argos in the UK and Best Buy in the US.